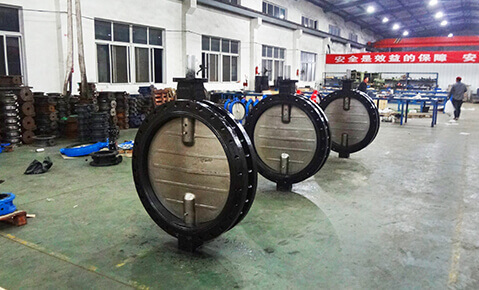 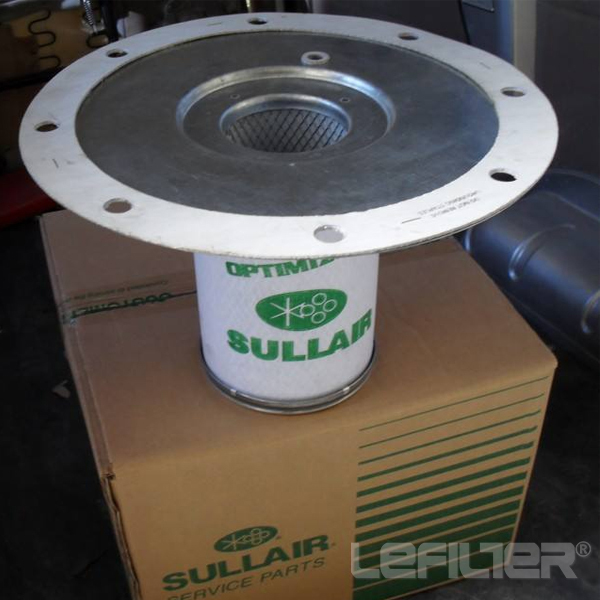 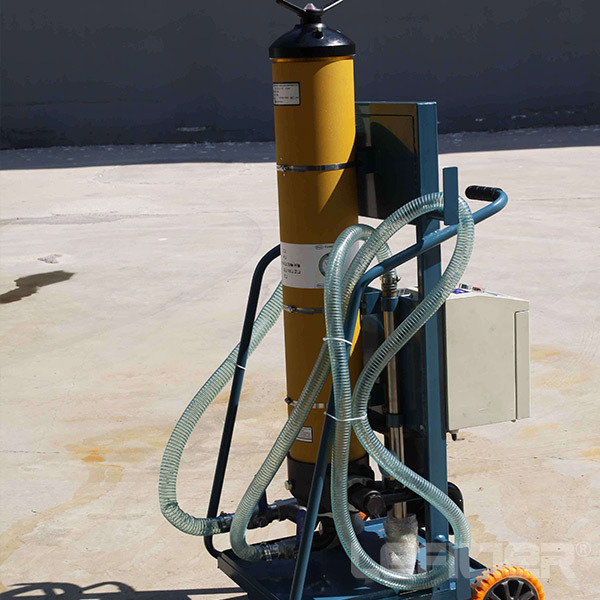 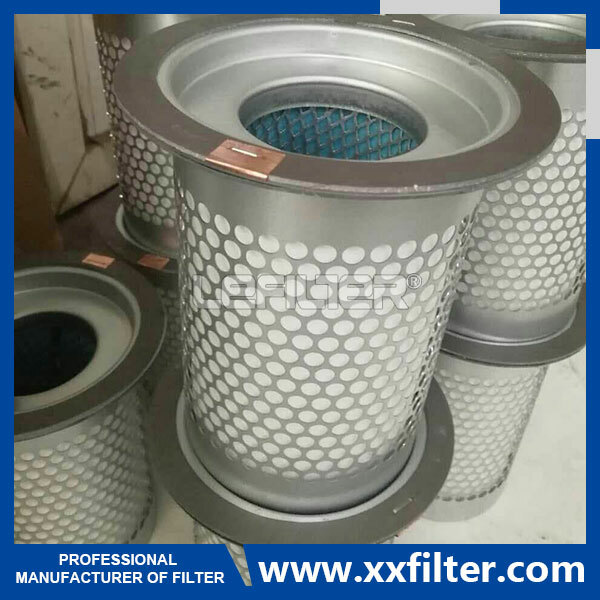 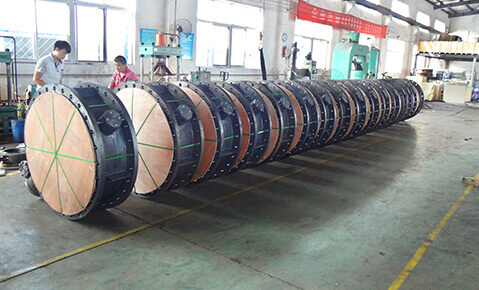 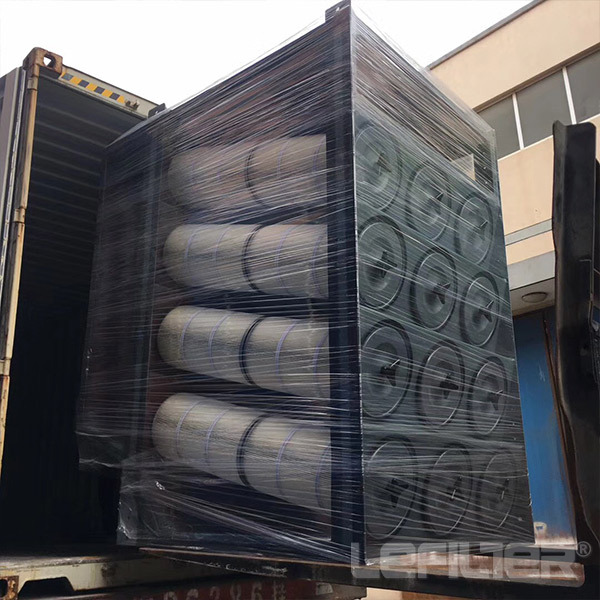 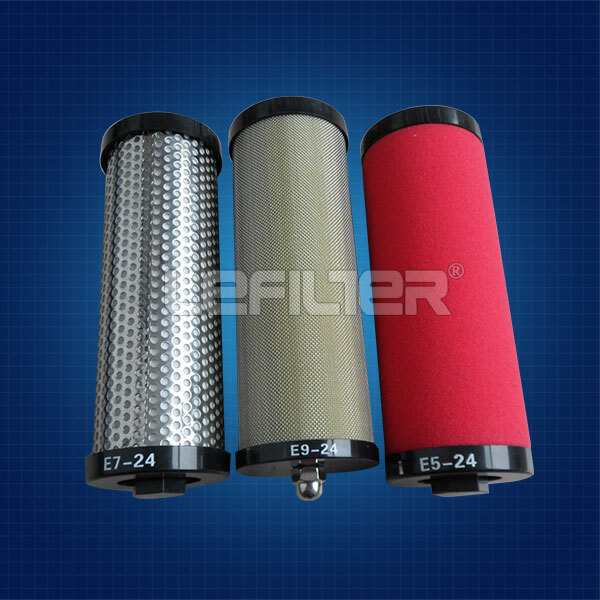 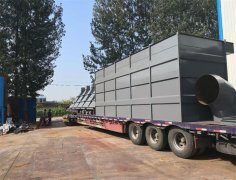 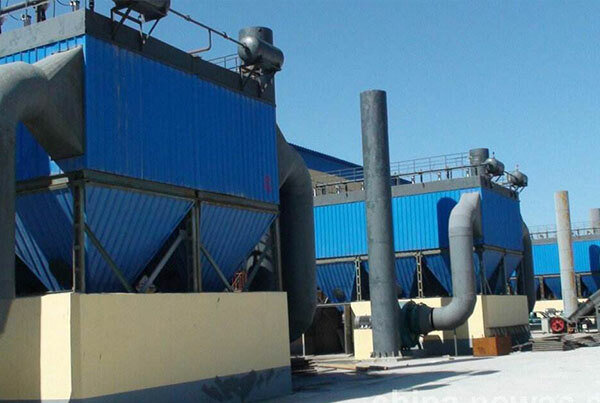 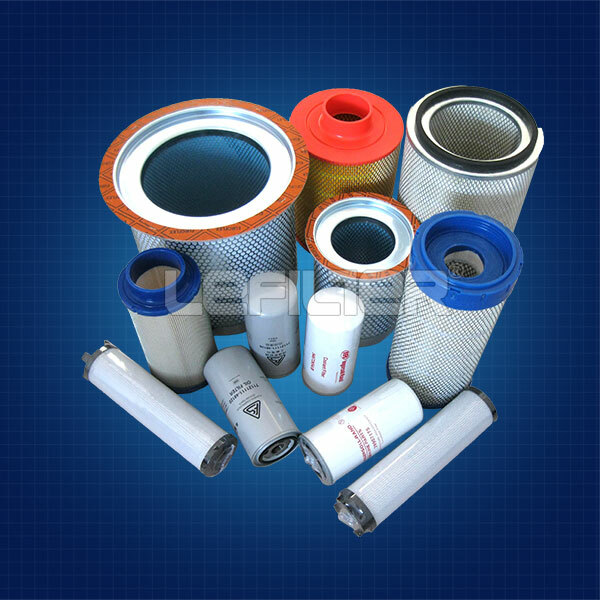 Xinxiang Lifeierte Filter Corp.,Ltd mainly produce filter,filter element,filter machine,hydraulic accessories for fluid industry. 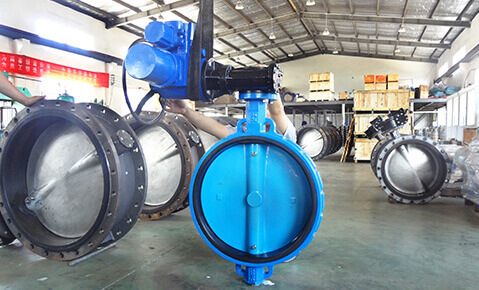 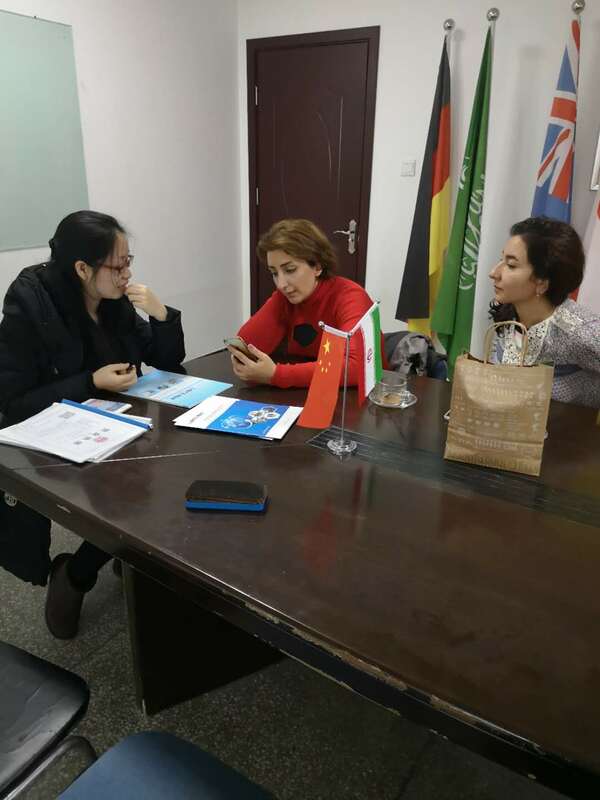 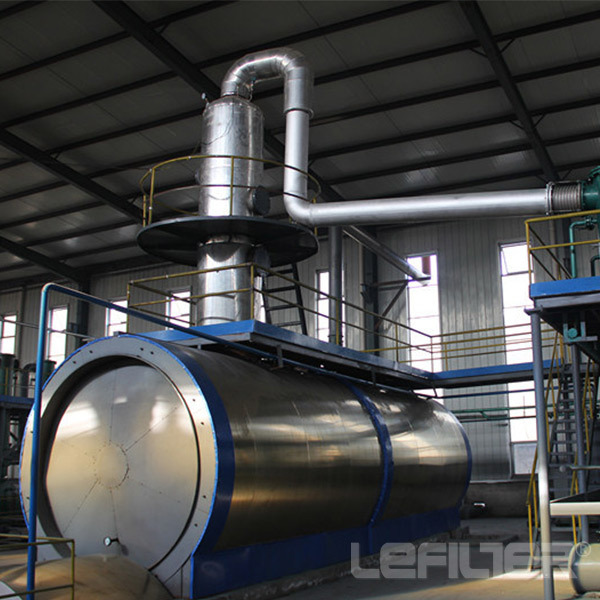 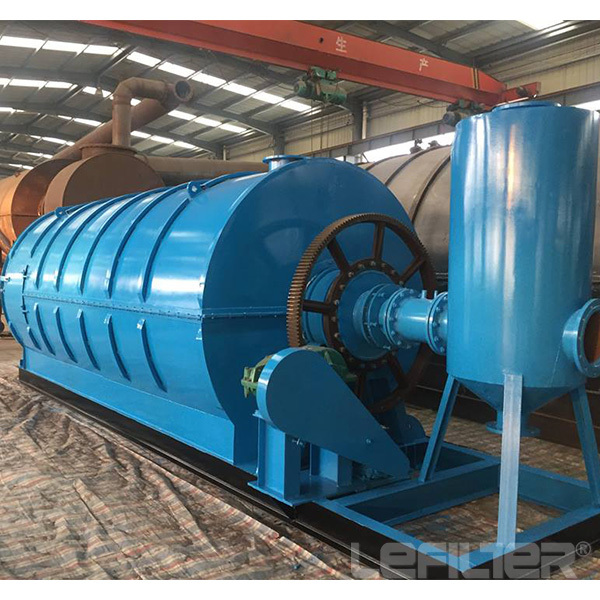 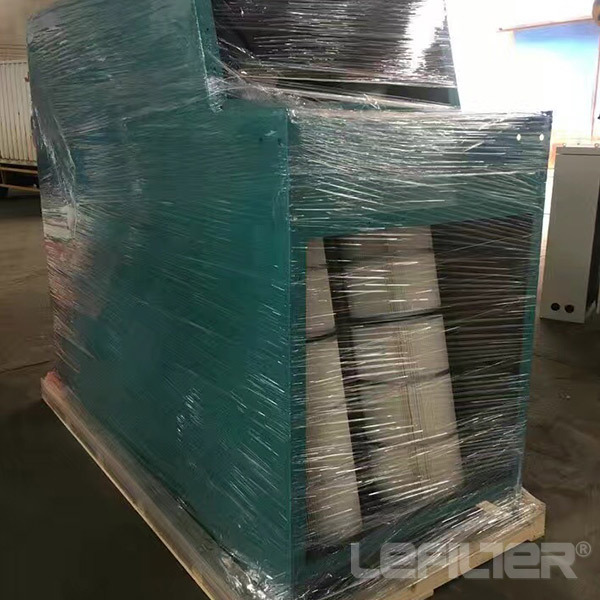 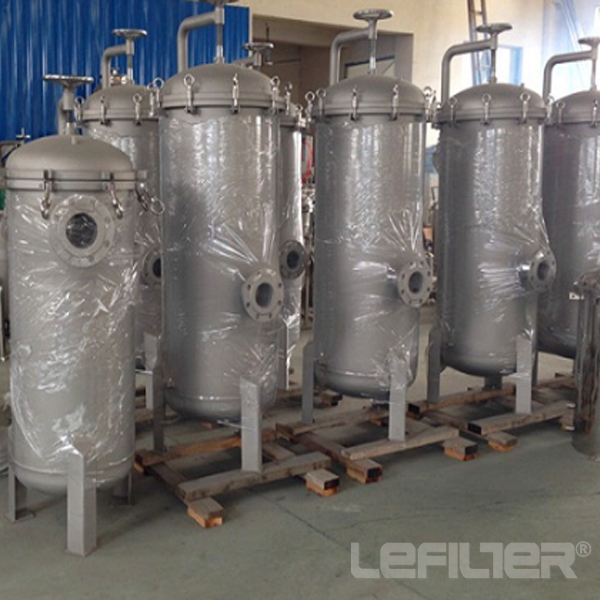 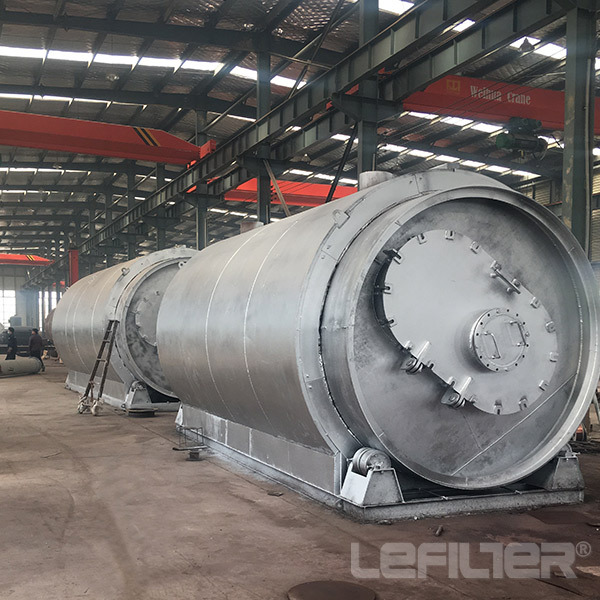 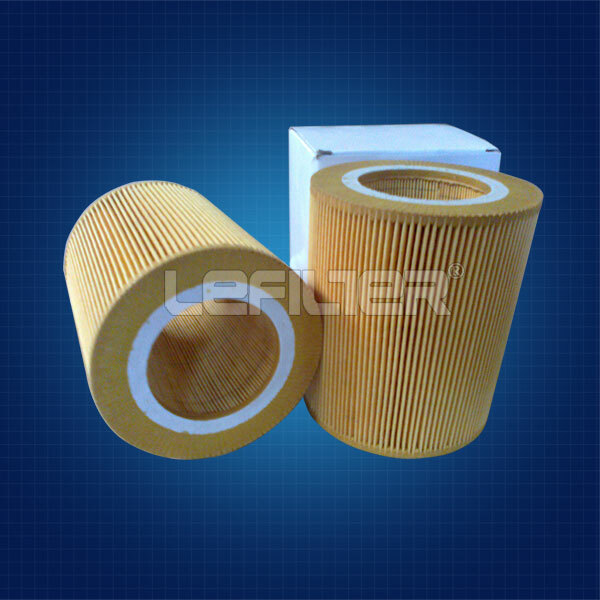 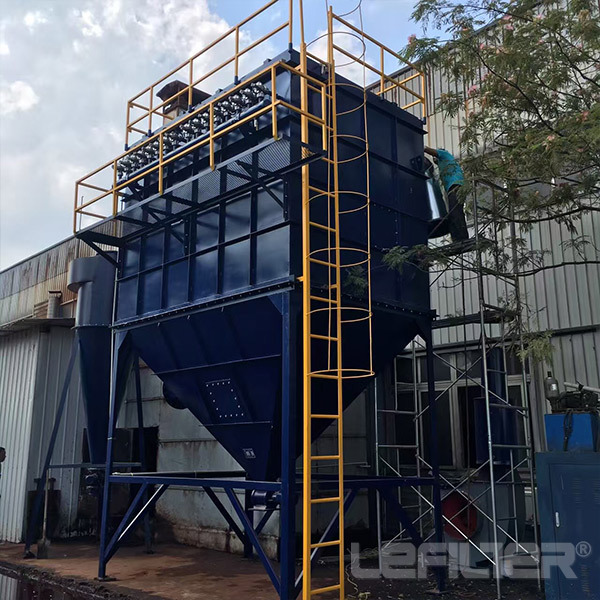 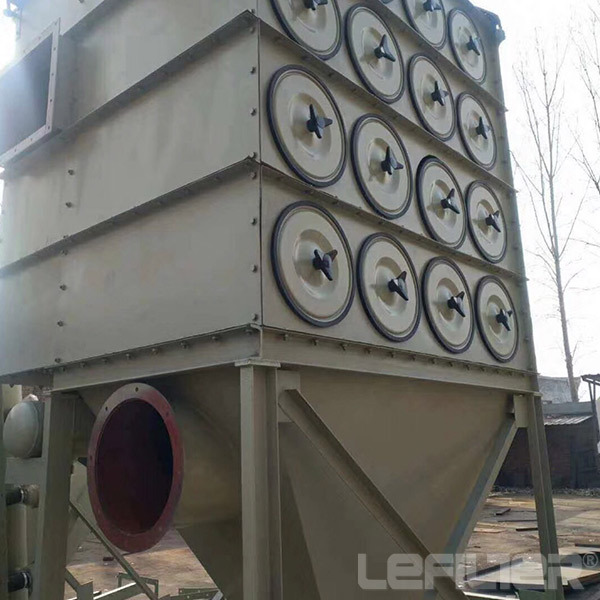 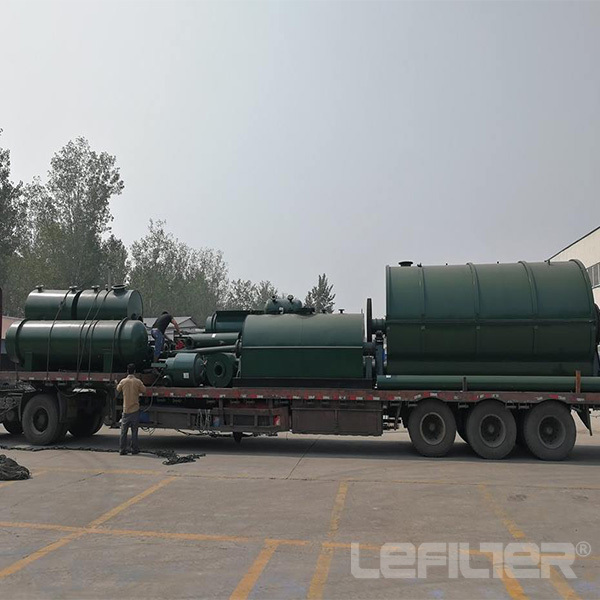 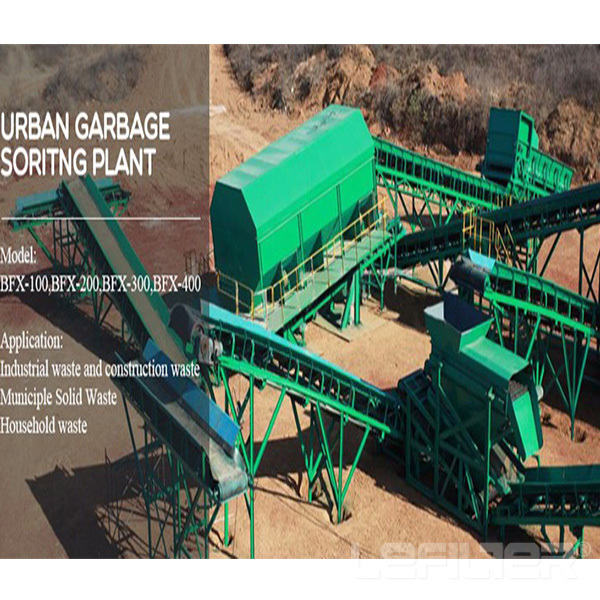 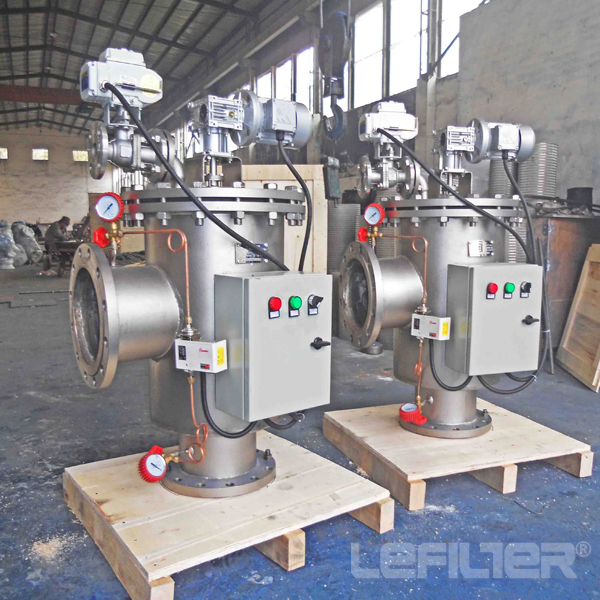 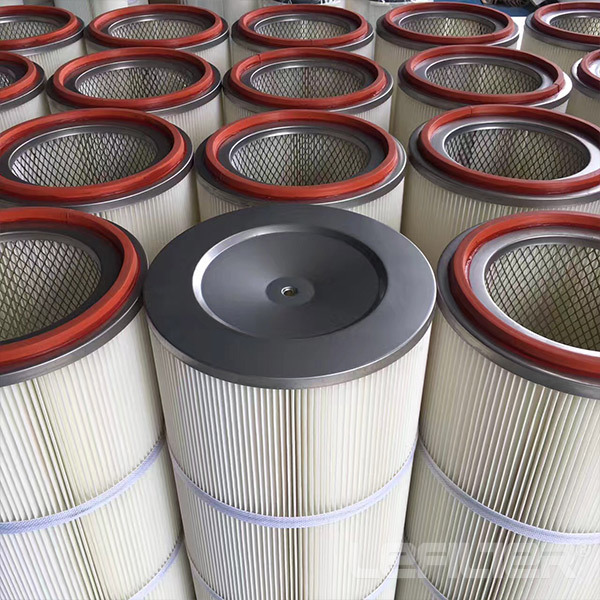 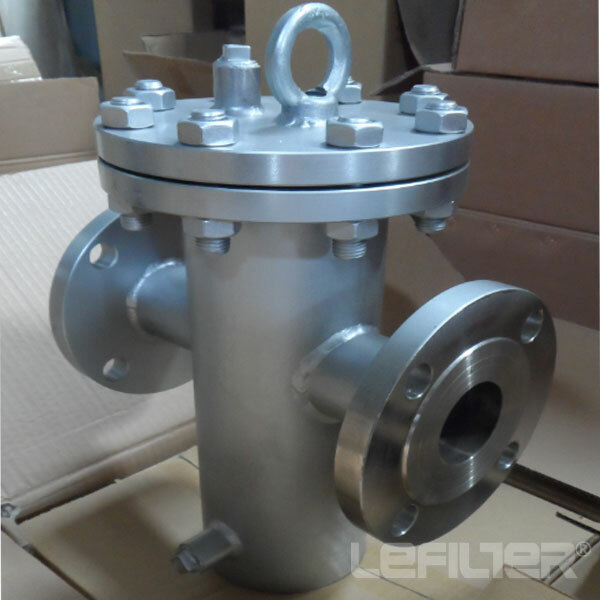 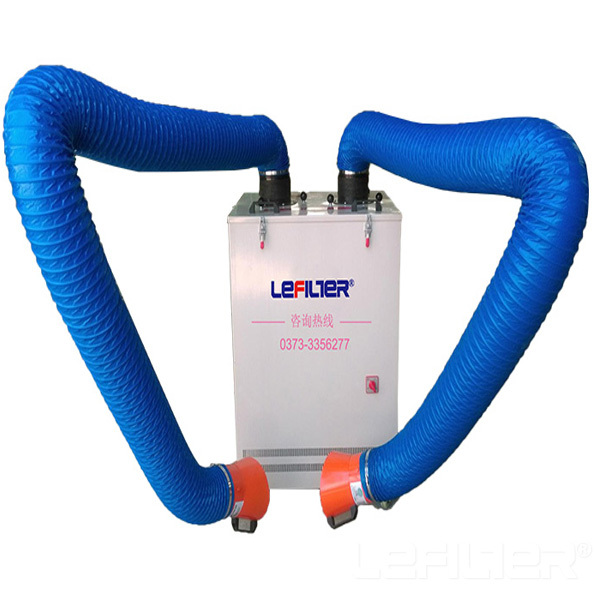 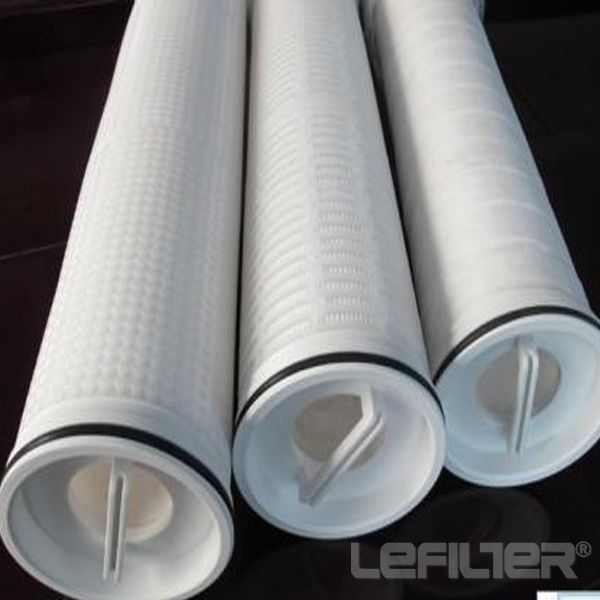 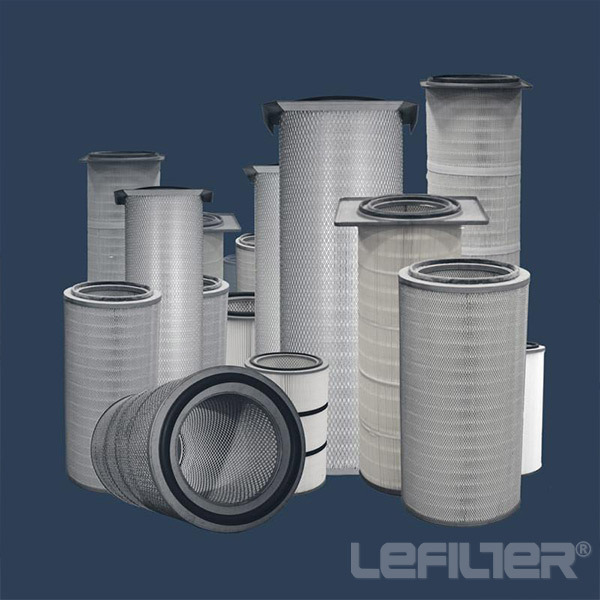 It's located in "China Filtration city-Xinxiang".Lefilter has superior R & D team, professional technical team,experienced overseas sales team and perfect after-sales service system.We Lefilter people will try our best to satisfy customers' requirements. 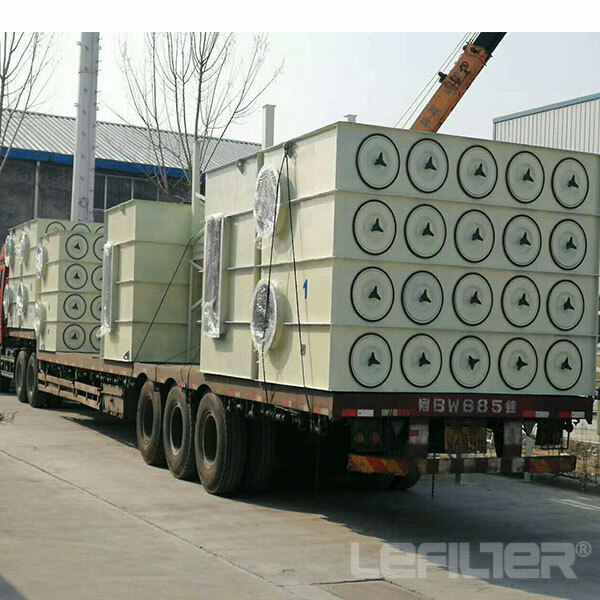 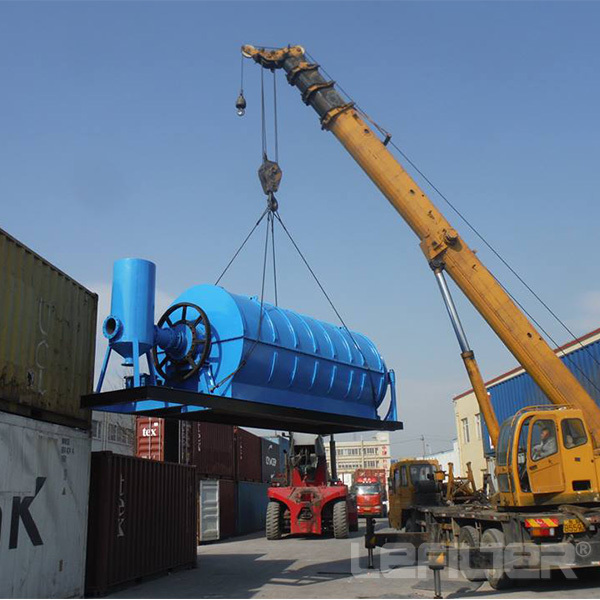 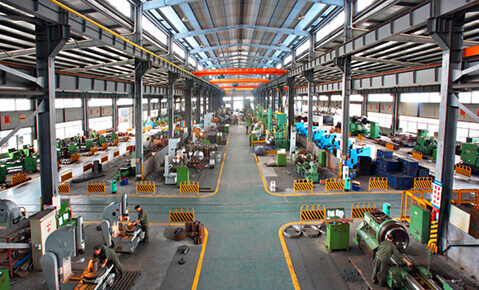 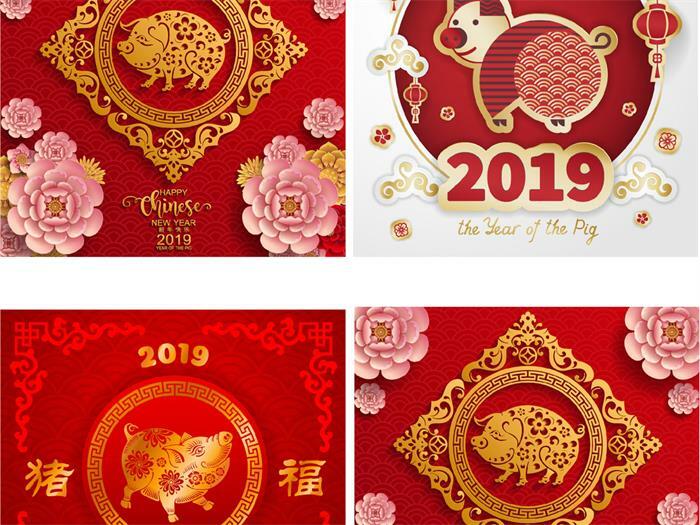 In 2013 Lefilter cooperated with Nucleon Crane Co.,Ltd to promote cranes & electric hoists to the global market.We take a step in crane industry.There're advanced production line,test machine and R & D department.They also obtained certification like ISO9001, IQNet & CQM,SGS,CNEX etc.